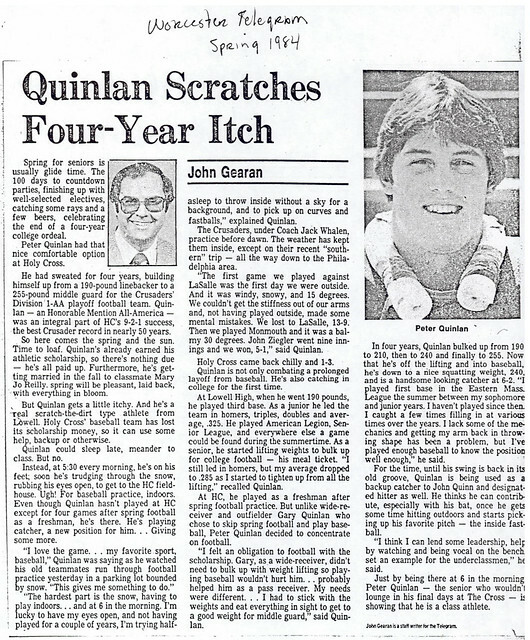 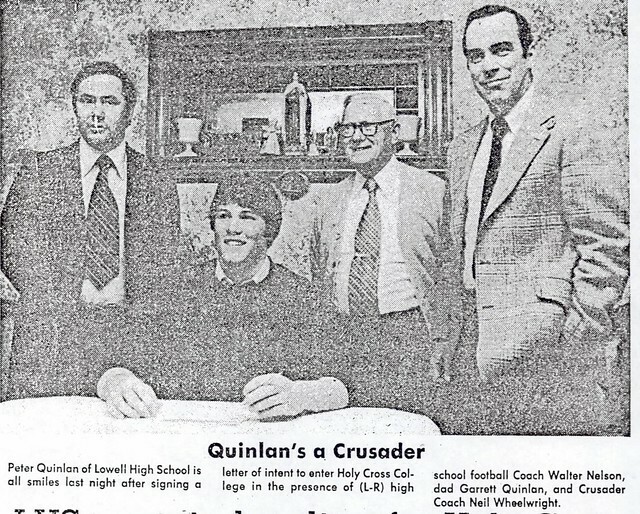 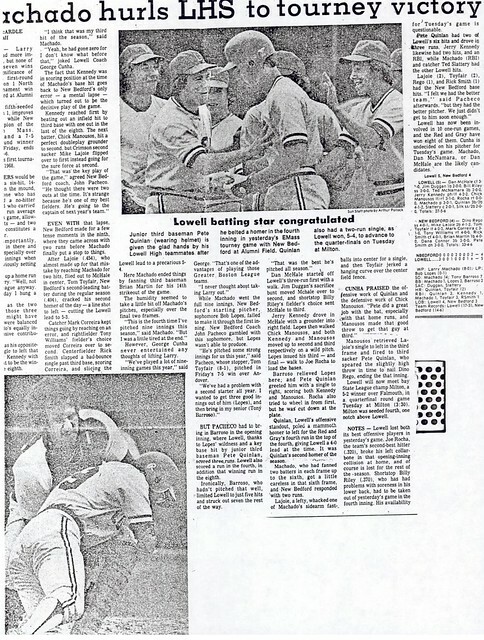 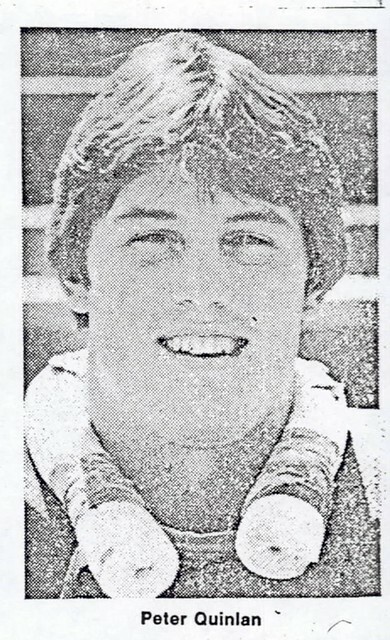 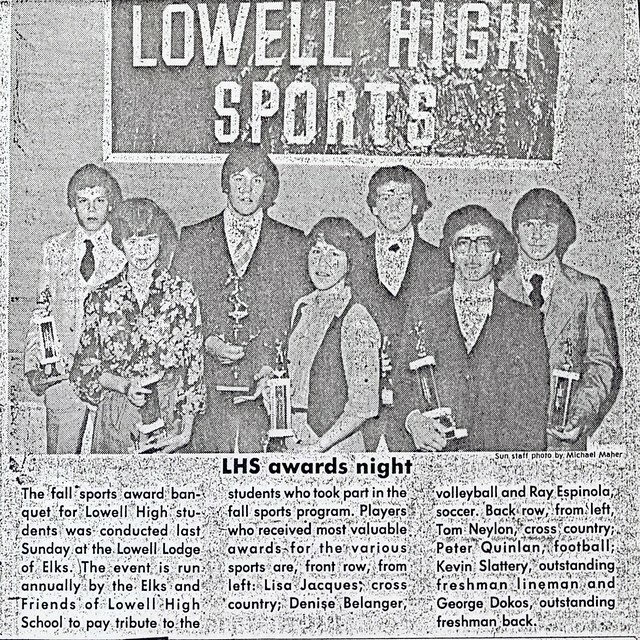 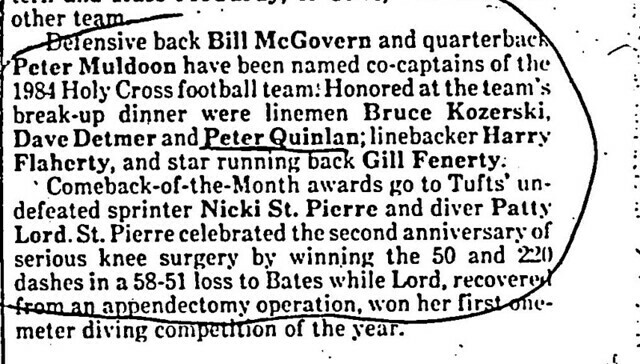 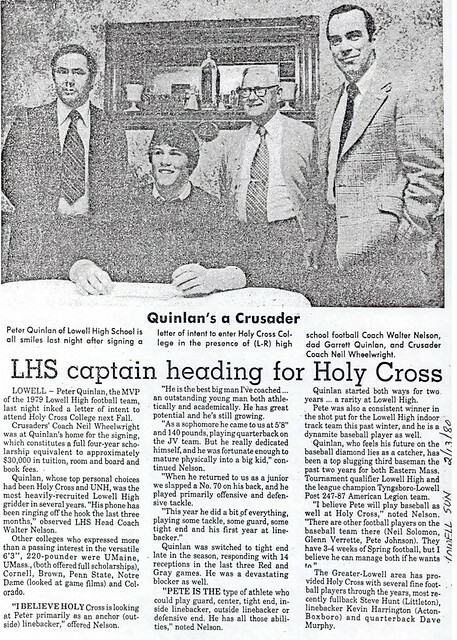 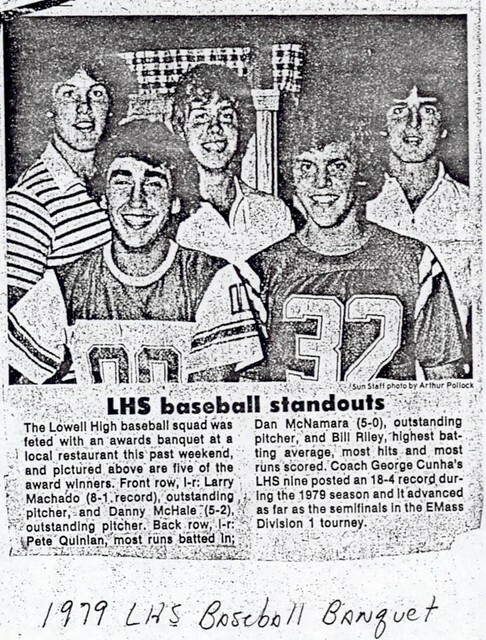 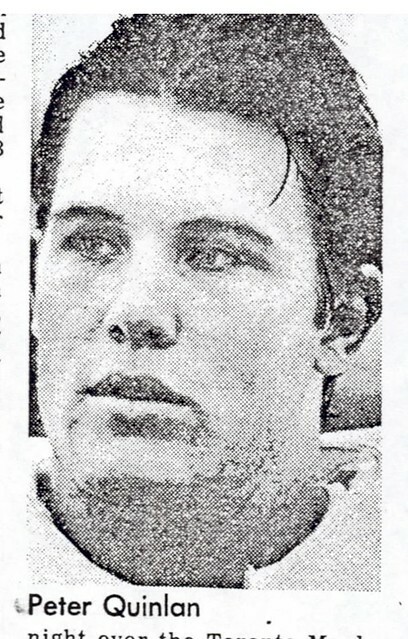 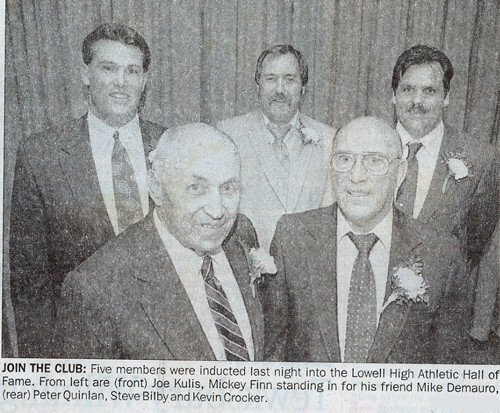 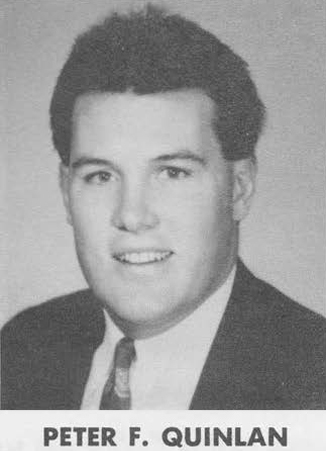 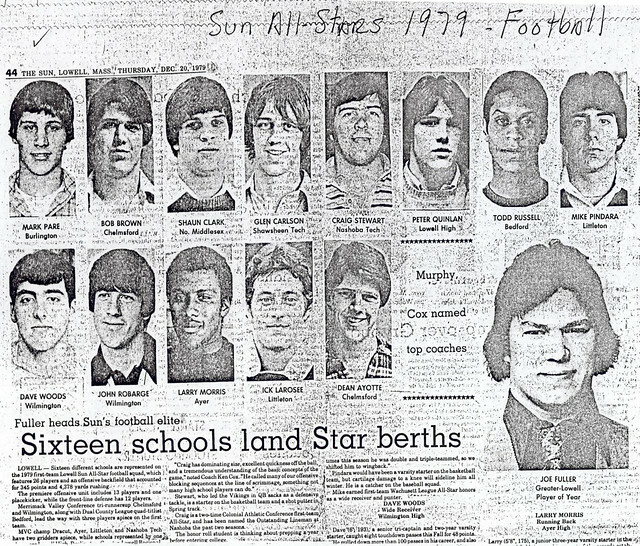 Voted the most Outstanding Athlete of the Class of 1980 at Lowell High School, Peter Quinlan earned a reputation as one of the most versatile Red Raider athletes of recent years. 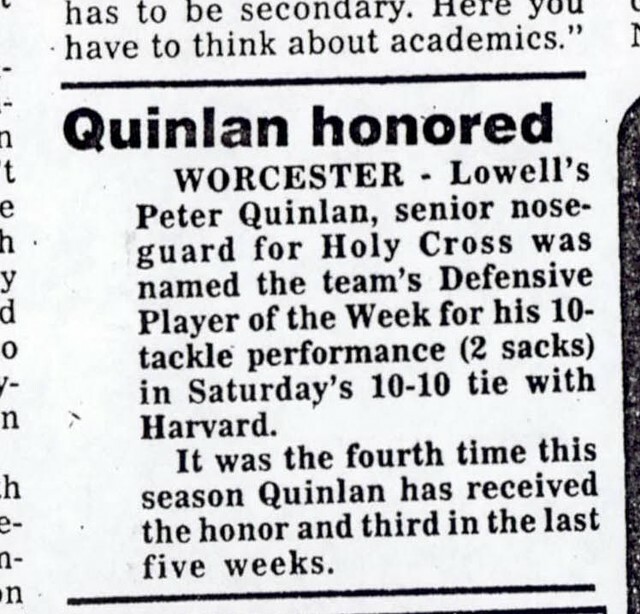 On the gridiron, Peter displayed outstanding athleticism by performing at no fewer than 9 different positions–from quarterback to nose tackle. 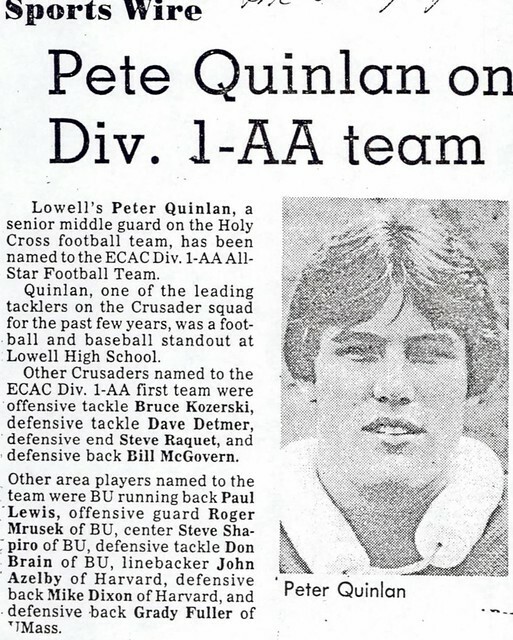 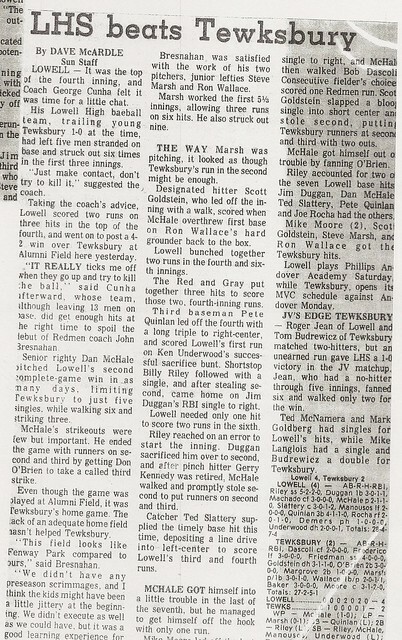 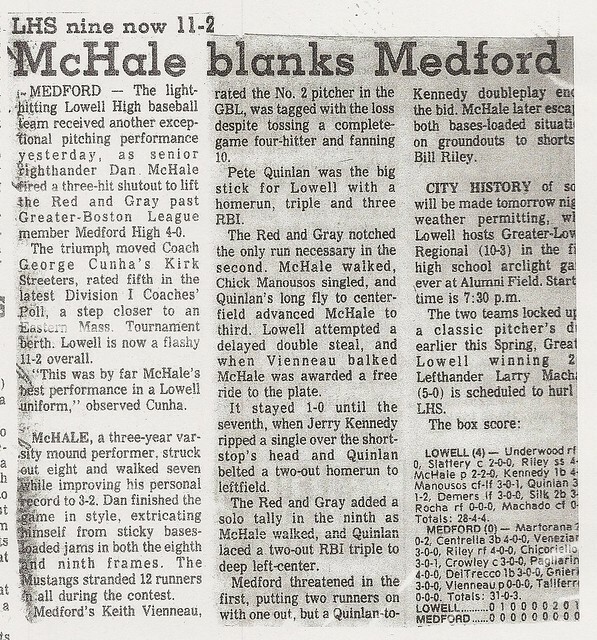 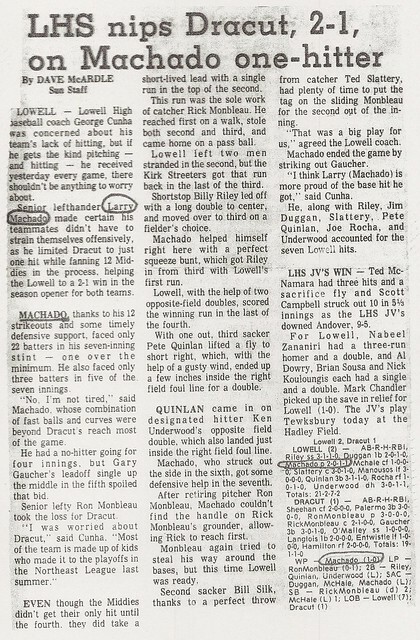 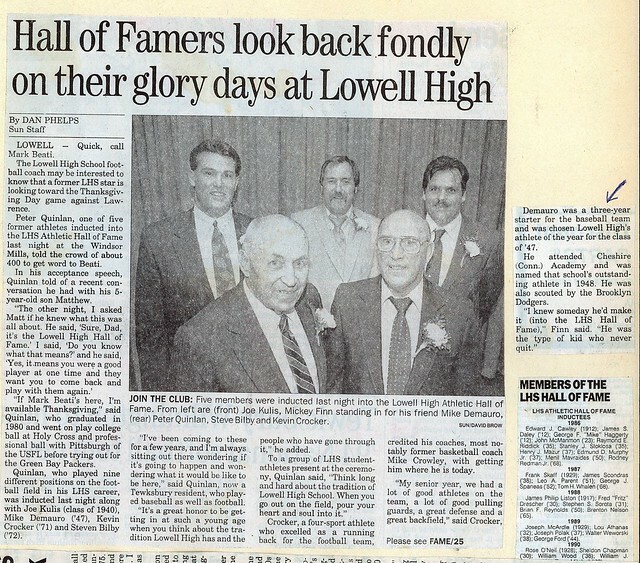 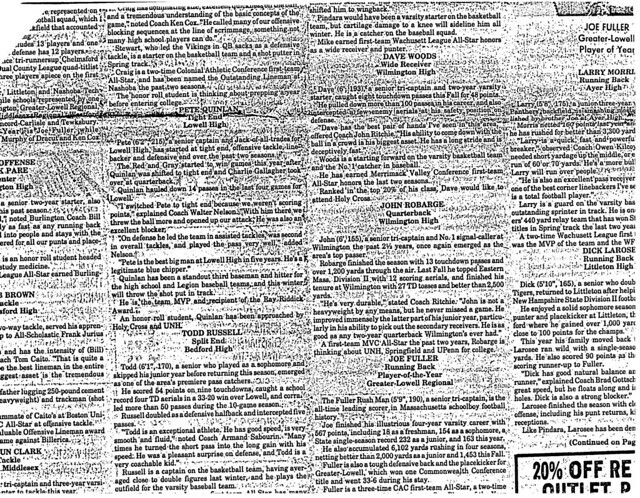 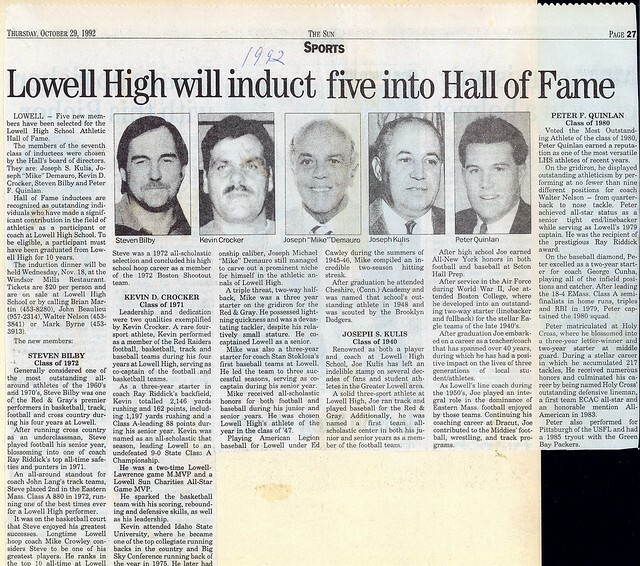 A two-year starter for coach Walter Nelson, Peter achieved All-Star status as a senior tight end/linebacker while serving as Lowell High School’s 1979 Captain. 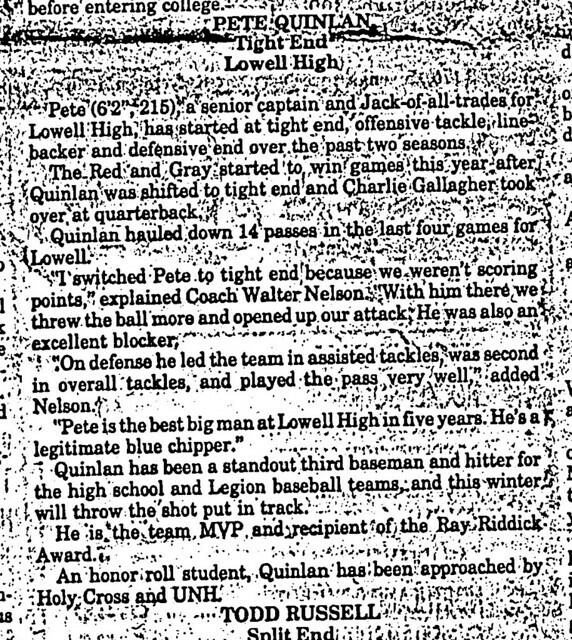 He was the recipient of the prestigious Ray Riddick award that year. 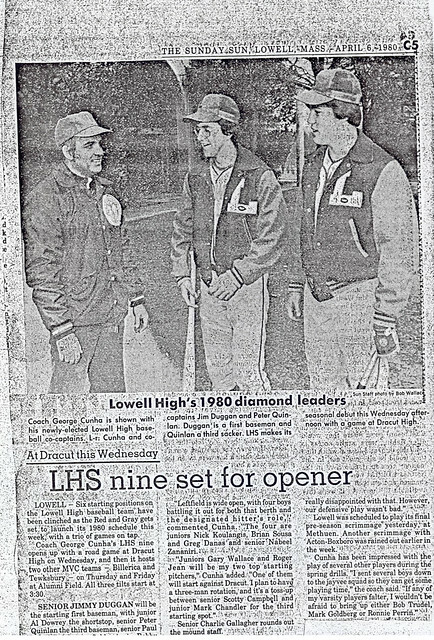 On the diamond, Peter excelled as a two-year starter for coach George Cunha, playing all of the infield positions and catcher during his career. 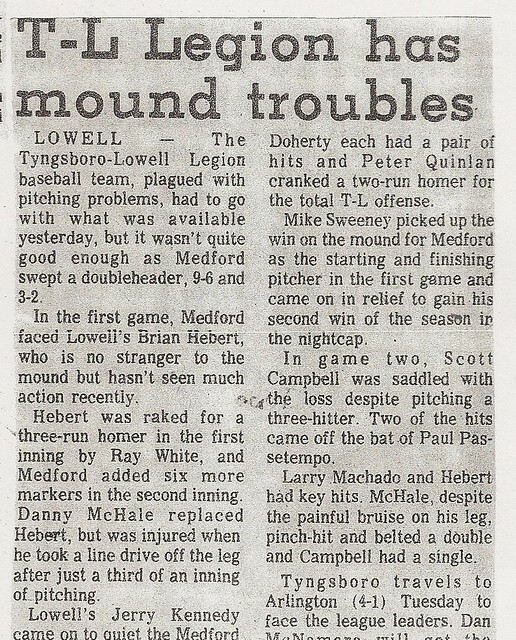 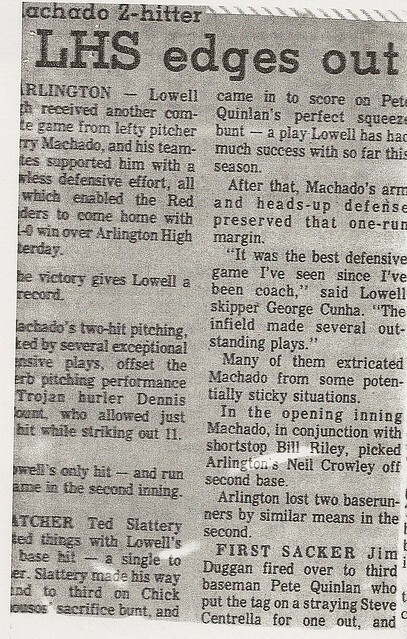 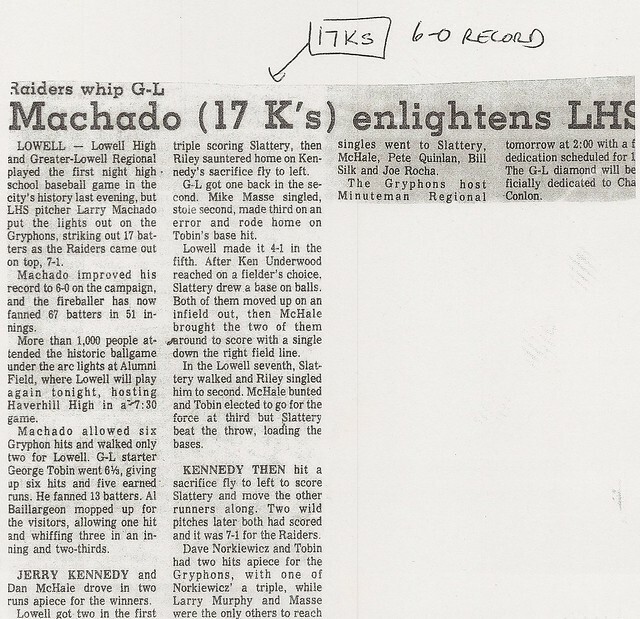 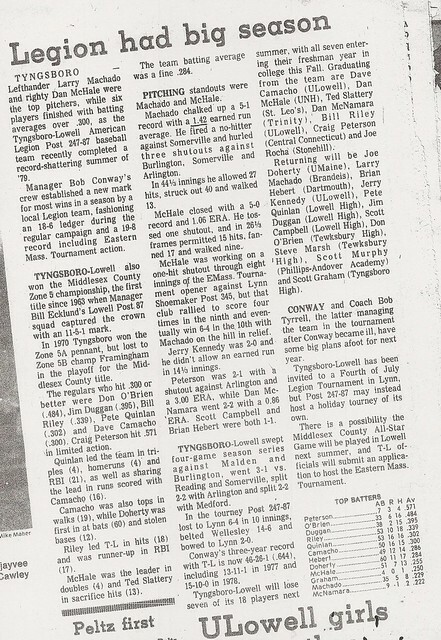 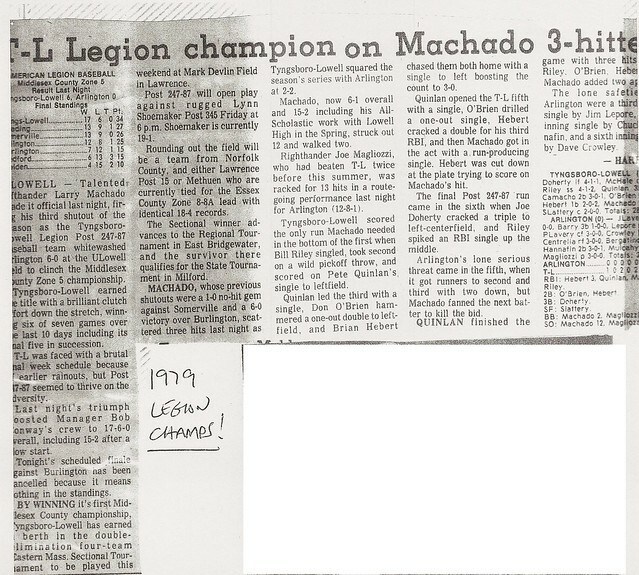 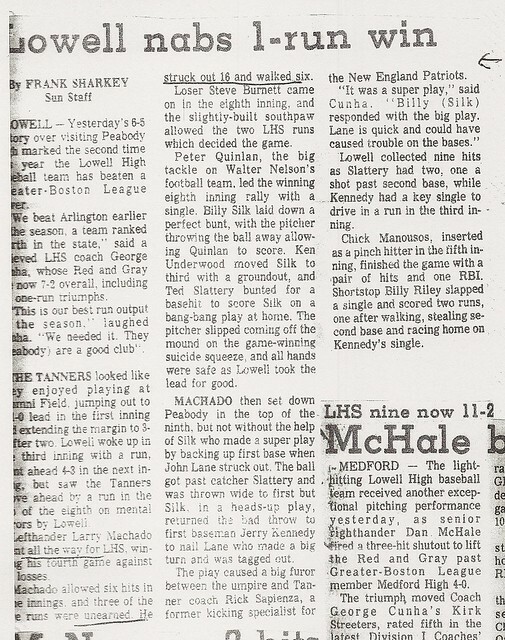 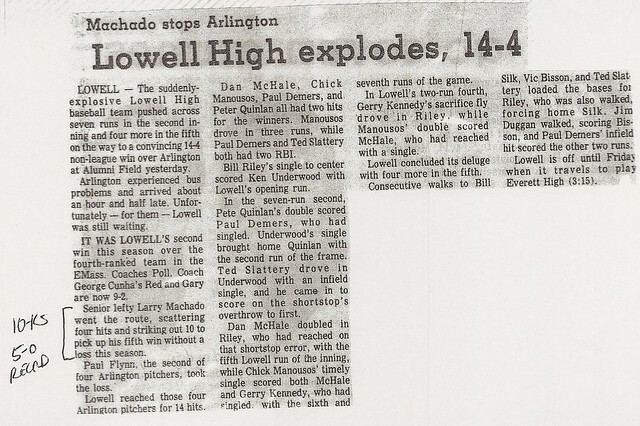 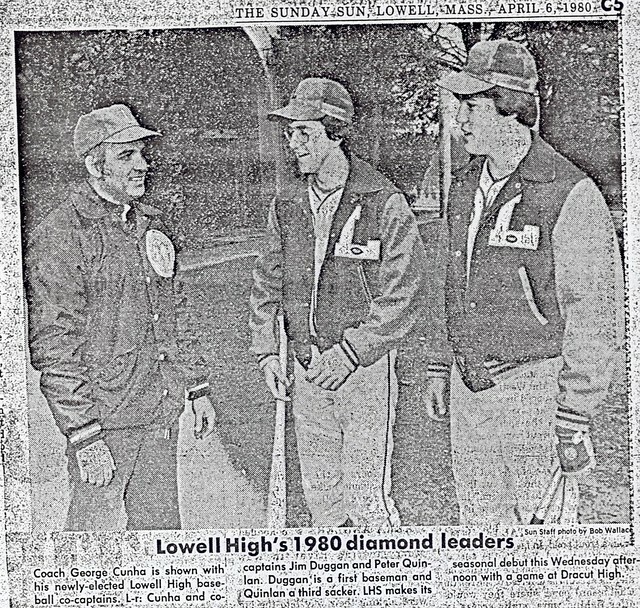 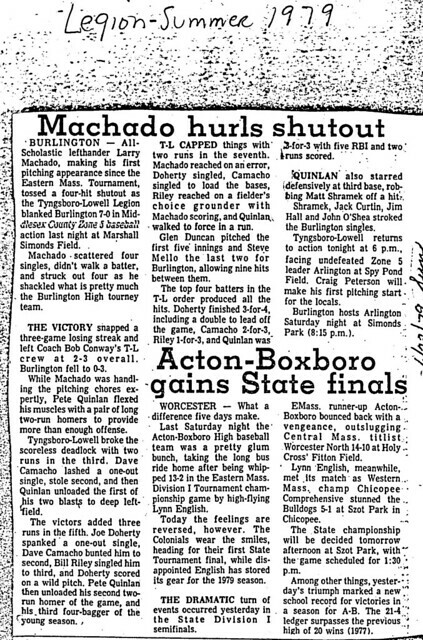 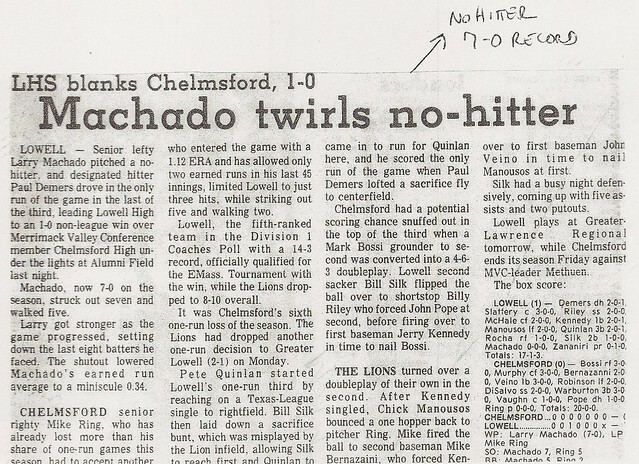 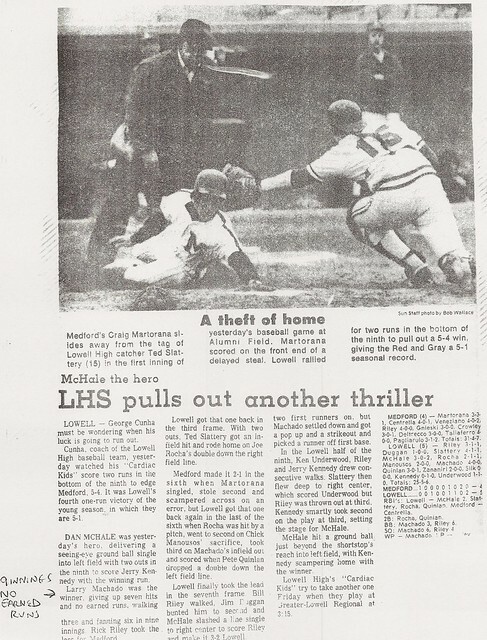 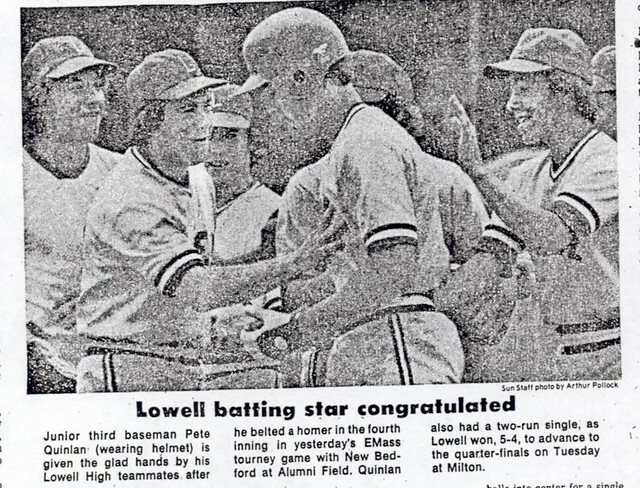 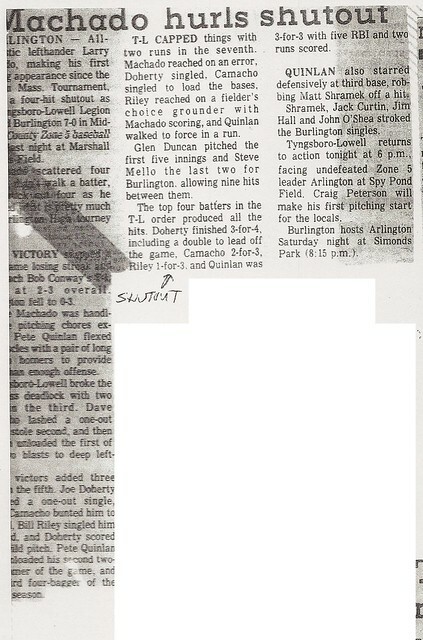 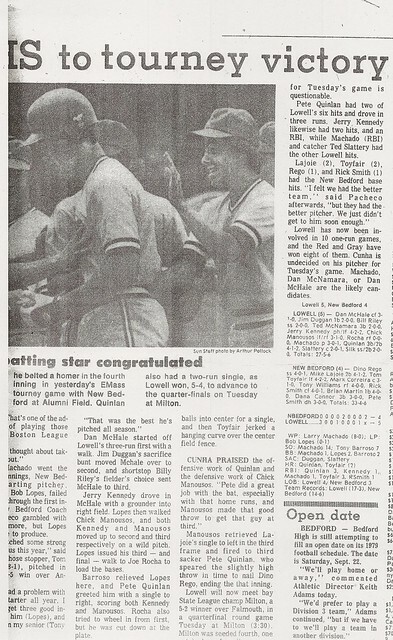 After leading the 18–4 Eastern Mass Class A semi-finalist Red Raiders in home runs, triples, and RBI’s in 1979, Peter captained the 1980 Raider Squad. 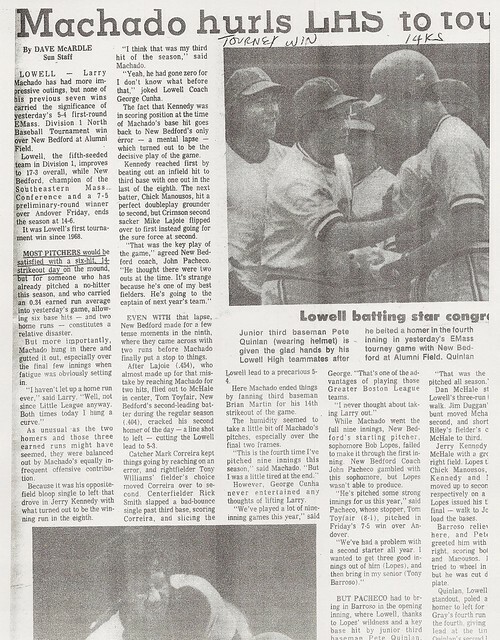 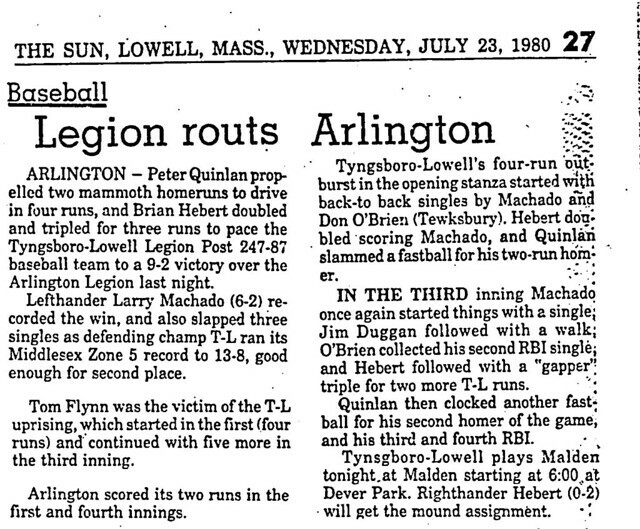 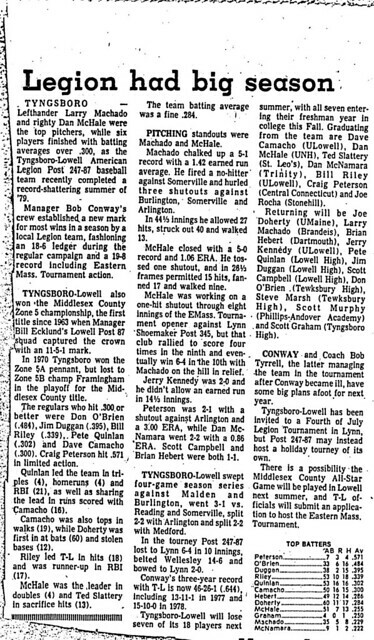 Peter was also an All-Star for the zone 5 champion Lowell American Legion Team, leading the team in home runs, triples, and RBI’s. 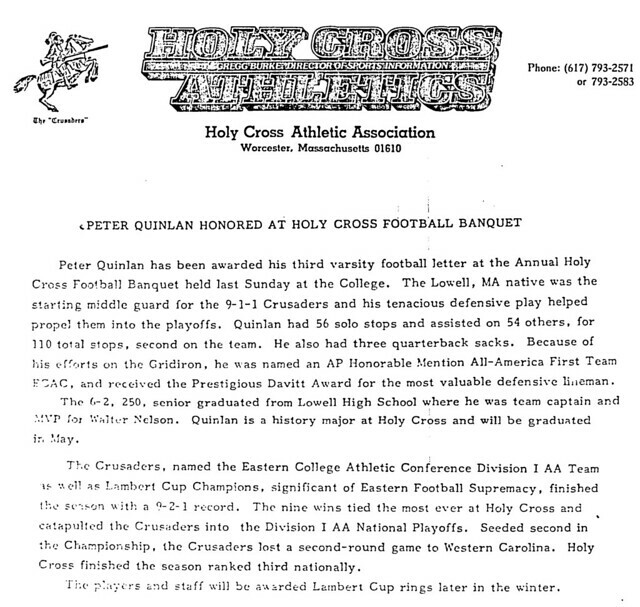 Peter matriculated at Holy Cross, where he blossomed into a 3-year letter-winner and 2 year starter at middle guard. 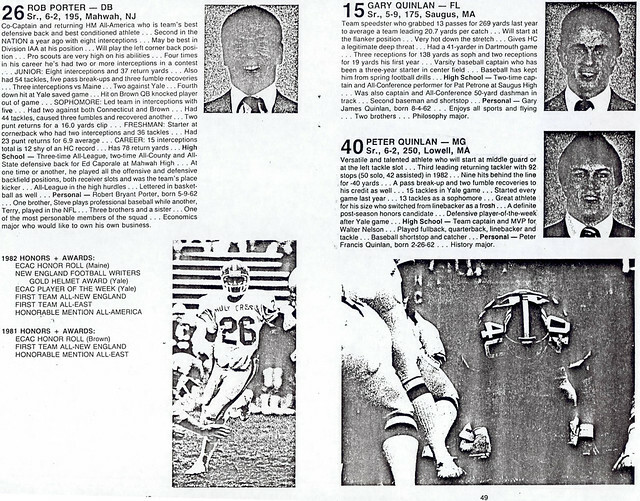 During a stellar career in which he accumulated 217 tackles, Peter received numerous honors. 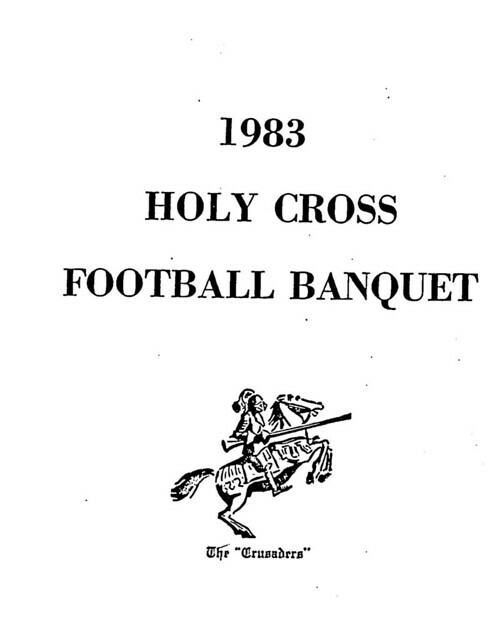 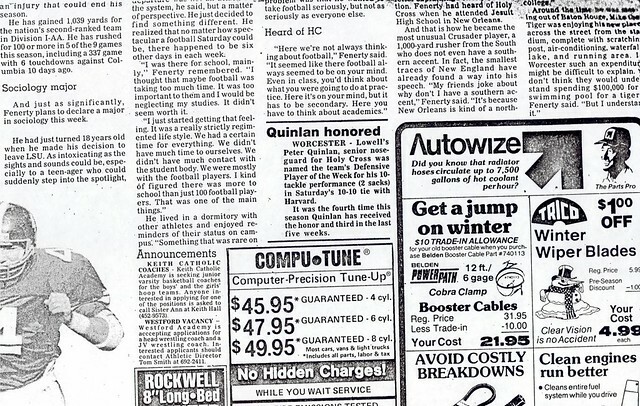 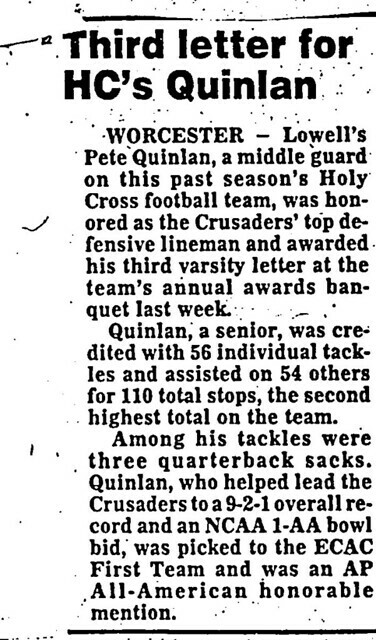 He culminated an outstanding career for the Crusaders by being named Holy Cross’s outstanding defensive lineman, a 1st team ECAC All-Star and an Honorable Mention All-American as Holy Cross advanced to the NCAA 1-AA playoffs in 1983. 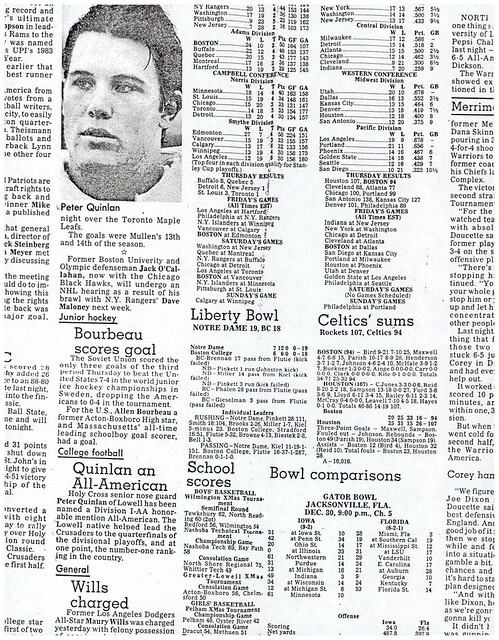 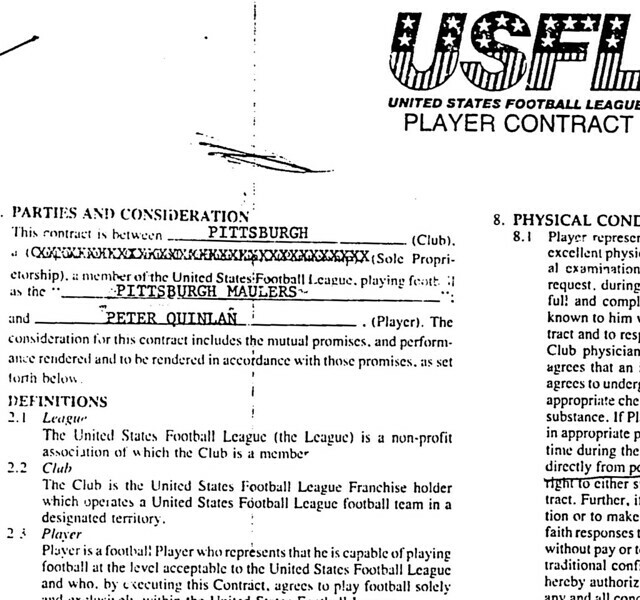 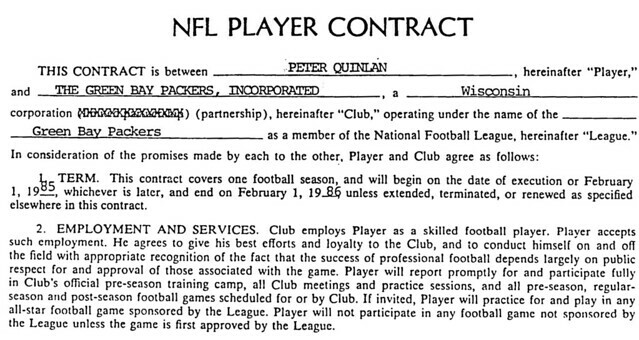 Peter also performed for Pittsburgh of the USFL and had a tryout with the Green Bay Packers in 1985.